The Broncos win their third AFC West title in four years after shutting out San Diego 24-0 in a blizzard. Denver finishes the season with a 10-4-1 record, becoming the only team in the NFL to post eight 10-win seasons since 1977. 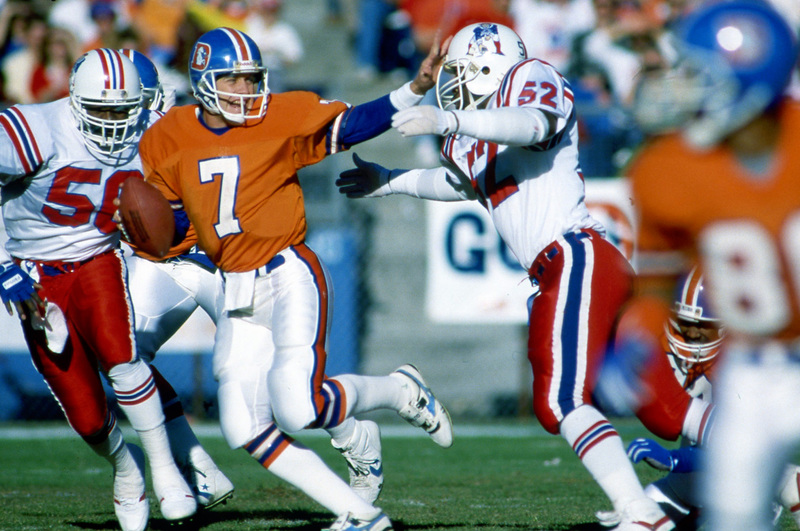 Quarterback John Elway is named NFL Most Valuable Player by the Associated Press.